Financial assistance and support services are now available to residents in Wujal Wujal and parts of the Douglas and Cook Shire council areas to locals who have been affected by flooding over the past few days. Acting Communities Minister Shannon Fentiman said very heavy rainfall from a monsoonal trough had caused flood damage to properties and isolated a number of people in these communities. 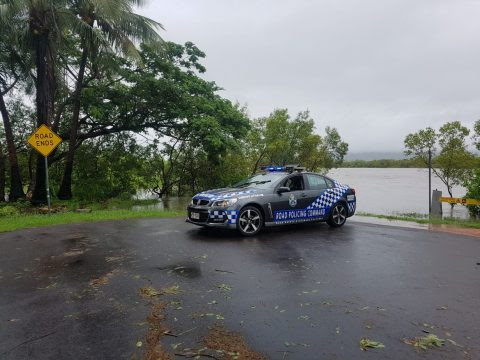 “Residents in the Far North are experiencing significant rainfall and flooding this week and we are here to assist and support the communities worst affected to help meet their immediate needs,” Ms Fentiman said. “These grants help cover the costs of essential items, such as food, medication and clothing, for people in these areas who have been directly impacted by this monsoonal trough. Ms Fentiman said Community Recovery staff will be providing support in Wujal Wujal and Douglas and Cook Shires, including visiting residents in their homes. “Assistance is also being provided by our government and non-government partners, including the Cooktown District Community Centre.